Pause-N-Go Golf was founded by Philip Reed, an award winning novelist and sports writer, and an avid golfer. After writing In Search of the Greatest Golf Swing, a biography of Mike Austin, he began looking for a way to better teach the Mike Austin golf swing. A prototype was developed and tested on the range with golfers who wanted to cure a slice or cure a hook or get better distance. 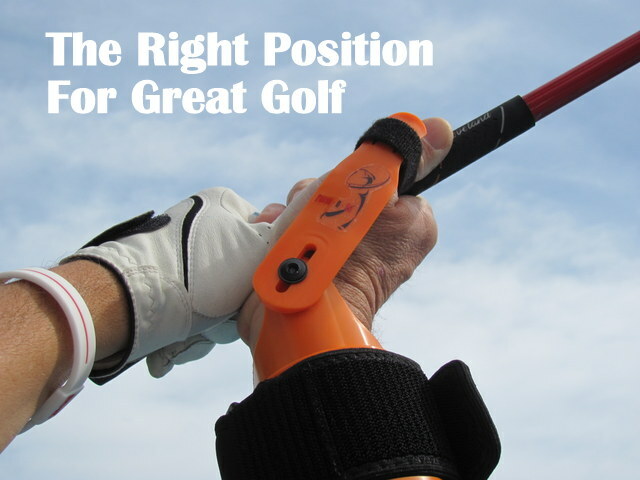 Philip also wrote the training manual The Pause-N-Go Swing and developed the Pause-n-Throw training aid.